At Lancaster Mennonite Middle School, the second exhibition of the school year challenged LMMSConnect! students to understand “systems thinking” with the theme, “All Systems GO!” From coral reefs and trebuchets to go-carts, the immune system, Native American reservations, and the inequities in the educational system, students showcased their learning and applied it to real world systems and problems plaguing these systems. In “All Systems GO!” students learned to identify systems and approach complex relationships more effectively. Building on themes of community, identity and collaboration, students shifted how they think, communicate, and act by asking deep, probing questions. As they identified problems within a system, students explored possible solutions and developed a project to demonstrate possible solutions. The LMMSConnect! 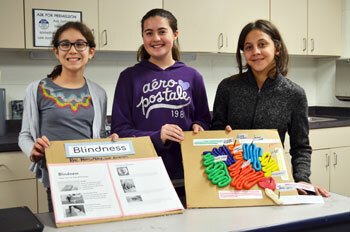 program for grades 7 and 8 is an interdisciplinary approach that engages students in project-based learning (PBL). 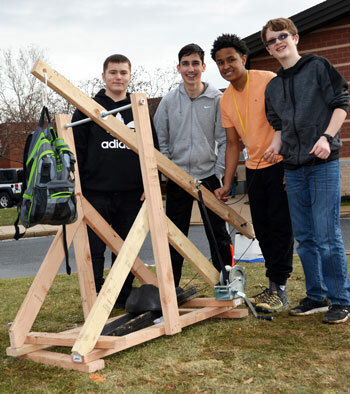 Project-based learning invites students to acquire knowledge and skills through investigation, integration and synthesis of a complex question, problem, or challenge experienced in the “real world”. 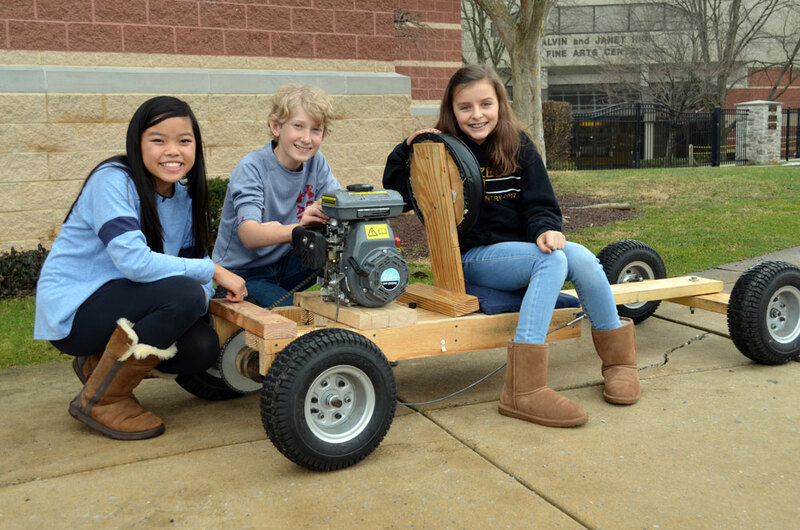 As part of the school’s Project-based learning curriculum for grades 7 and 8, LMMS exhibitions are held each quarter to provide students with the opportunity to show an authentic audience what they have learned throughout the quarter. The next exhibition of the year will be held March 22 at 6:30 p.m. on the theme, “History Now!” LMMS exhibitions are open to the public.